New shooters should read this again and again. 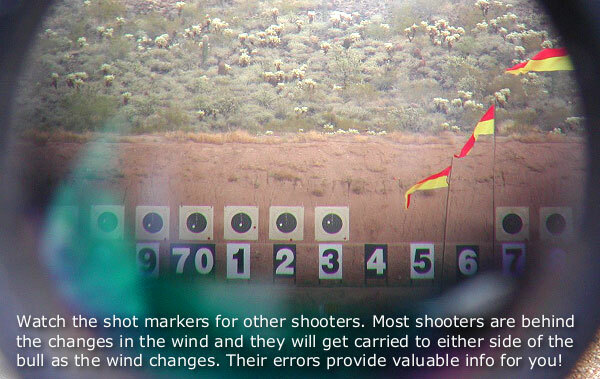 It’s not a race – just because the RO says “Go” doesn’t mean you have to shoot! Patience and practice so that you can hurry up and run…but be able to stop when things change is the key to success.